BOOK BEFORE YEAR END 2018 - NO DEPOSIT REQUIRED! 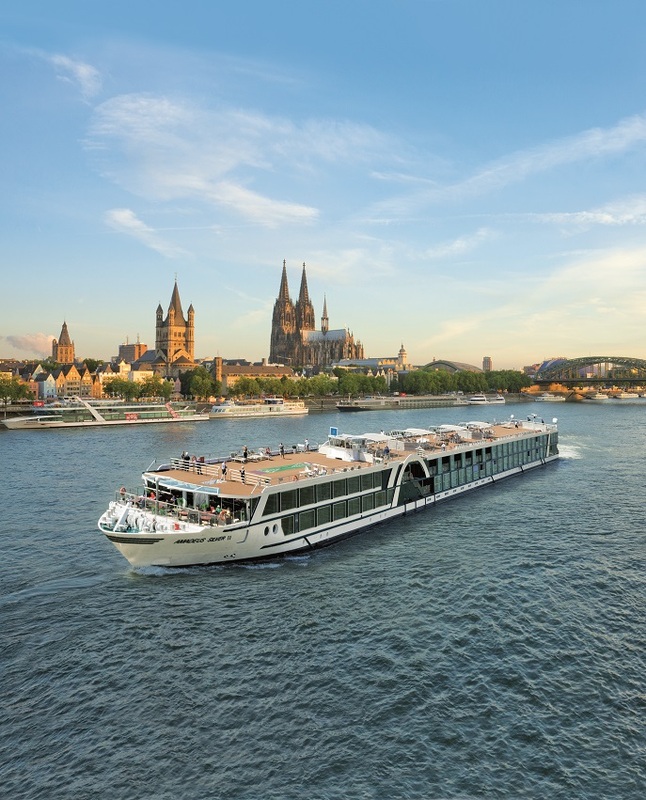 Join us on this legendary Rhine River Cruise, October 6 - 13, 2020. This private tour will start in Basel, Switzerland and travel through France and Germany before ending in Amsterdam, Netherlands. Optional pre- and post-cruise packages include Oktoberfest in Munich, Germany -Zurich, Switzerland - London, England - Paris, France. Register for our free session hosted by Lake Country Travel and the Hartland Chamber of Commerce. RSVP to the Hartland Chamber of Commerce 262-367-7059/chamberdirector@hartland-wi.org or Lake Country Travel 262-696-4222/info@mylakecountrytravel.com.